Dubai, United Arab Emirates: The Dubai Culture & Arts Authority (Dubai Culture), the Emirate’s dedicated entity for culture, arts and heritage, announced today that it will manage and operate Etihad Museum, recently unveiled by His Highness Sheikh Mohammed bin Rashid Al Maktoum, UAE Vice President and Prime Minister and Ruler of Dubai. The Authority will manage the permanent and temporary exhibitions, education programmes and operations following the official inauguration ceremony by the end of 2016. Etihad Museum is a dynamic 21st century museum focusing on inspiring Emiratis and international visitors with the story of the founding of the United Arab Emirates. The landmark site is located next to ‘Dar Al Etihad’- the historic site where the UAE declaration was first signed in 1971 – under the iconic flag pole on Dubai’s Jumeirah Beach Road. His Excellency Abdul Rahman Mohammad Al Owais, Minister of Health & Prevention in the UAE and Chairman of Dubai Culture & Arts Authority, said: “Etihad Museum celebrates the dedication and patriotism of our nation’s founders and invites individuals from all walks of life to follow their example in nation building. The museum will focus upon the political history and personal stories at a major event in the nation’s founding – that of the unification of the Emirates in 1971”. Through a unique visitor journey, Etihad Museum will present exhibitions and educational programmes that explore the chronology of events surrounding the signing of the agreement that culminated the formation of the Union – using photos, films and documents from 1968 through to 1974 to showcase the crucial first moments of the nation’s history. 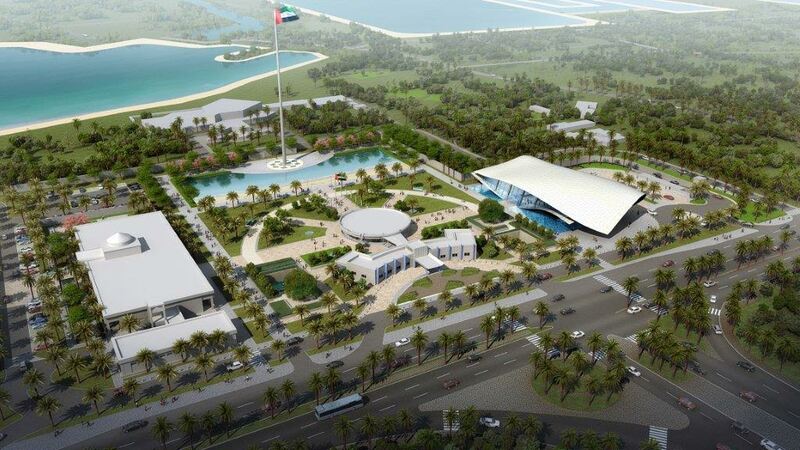 The museum will also offer a series of educational initiatives and advanced technology and applications designed to elevate and inspire visitors, including school programmes, lectures, workshops, presentations of documentary films and photographs of the UAE’s ruling families. Etihad Museum is part of a collaborative agreement formed from a Memorandum of Understanding with its partners, whereby Dubai Culture focuses on reviewing the content of the museum, developing the corporate brand and leading the crowdsourcing campaign. The Roads and Transport Authority (RTA) undertook the design, development and construction of the project. The Authority’s other key initiatives include Creatopia (creatopia.ae) – the nation’s first government empowered virtual community that guides and nurtures the creative culture of the nation and provides a platform of information and opportunities that lead to exposure and personal growth.